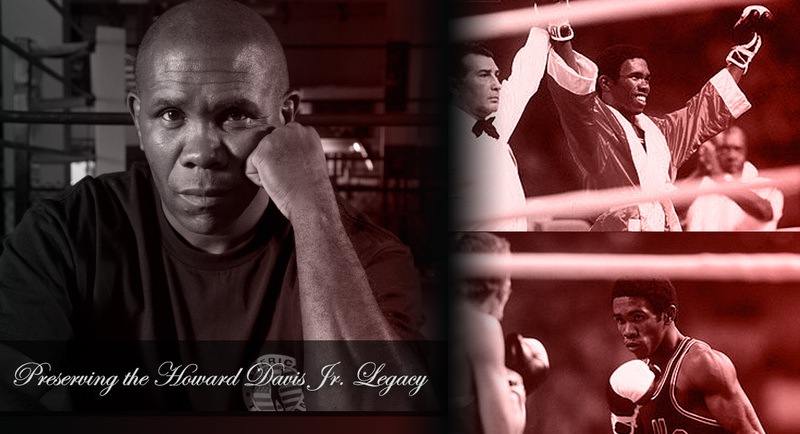 Men’s Amateur Boxing Championship Fights in Honor of Howard Davis Jr. 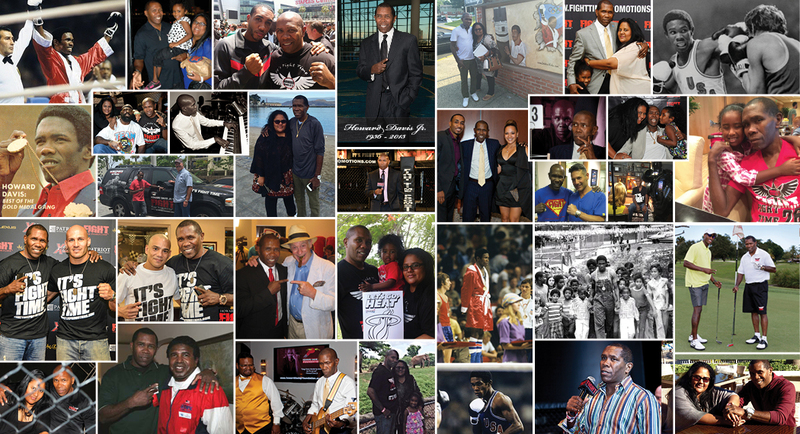 When Howard Davis Jr. was diagnosed with Lung Cancer; it was a shock to himself, loved ones and fans across the globe. The 1976 Boxing Olympic Gold Medalist has lived a clean and healthy life. It was just days before his 59th birthday in February of 2015, when he was diagnosed with Stage-4 Lung Cancer. The cancer metastasized to his liver and parts of his bones. Howard and his family were devastated, worried about the future and unsure of what would be the next course of action. After weeks of research; Davis Jr. decided to combine both traditional cancer fighting methods as well as more natural forms of healing. Never one to back out of a fight; Howard Davis Jr. was motivated and encouraged to do more in order to help others facing the same scenario that changed his life. That’s when the Howard Davis Jr. Foundation, a non-for-profit organization, was launched. After a hard-fought battle; Howard Davis Jr. passed away on Dec. 30th, 2015 in the arms of his beloved wife – Karla Guadamuz-Davis. He left behind brothers & sisters and children including his little girl Samiha, who was only 5-years-old when Howard passed. 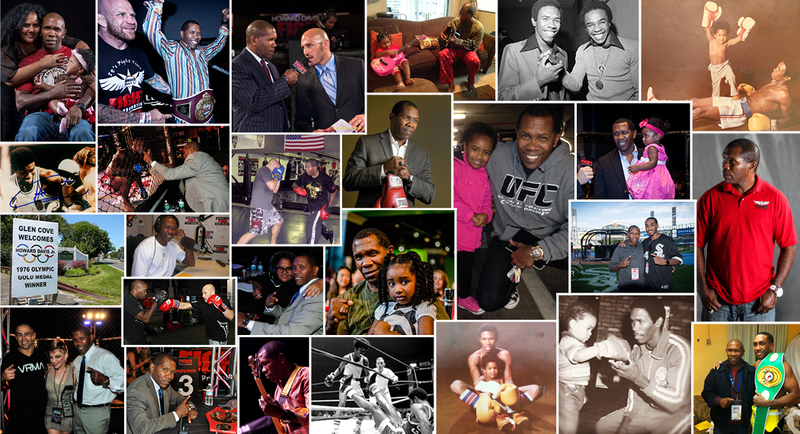 Today, the mission of The Howard Davis Jr. Foundation is to preserve the Howard Davis Jr. legacy. All funds will go to create programs, scholarships and fund sporting organizations that provide a better environment for children in low-income neighborhoods; things that Howard Davis Jr. was passionated about. The Howard Davis Jr. Foundation will also support and create athletic programs aimed for children and launch campaigns to get the word out about the state of Cancer in America. As a strong believer in alternative methods to fight Cancer; Howard Davis Jr.’s mission during the last year of his life, was to make these medicines available to those who desperately need them. We have a lot of work to do and we look forward on counting on your support to make the Howard Davis Jr. Foundation a success! Howard Davis Jr. was a passionate and compassionate man; with a smile that lit up a room. 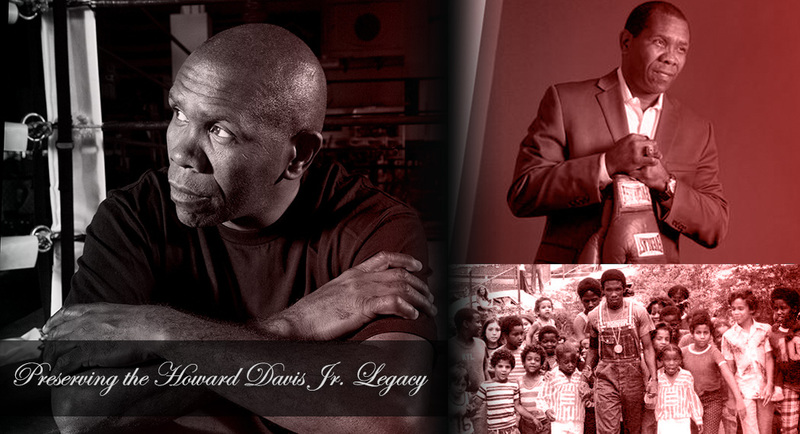 The Howard Davis Jr. Foundation…Preserving the Howard Davis Jr. Legacy! Copyright © 2015 Howard Davis Jr. Foundation All rights reserved. No material from this website may be copied without the express and written permission of the Howard Davis Jr. Foundation. Photo Courtesy to John Wyatt Photography & Sun-Sentinel.